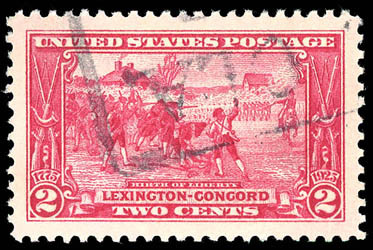 1925, 2¢ Lexington-Concord, perfect centering amid evenly balanced oversized margins, rich bright color, a Superb jumbo gem, the only used example awarded this ultimate grade, a remarkable gem; with 2016 P.S.E. Graded certificate (Gem 100J, SMQ $325 for 98). 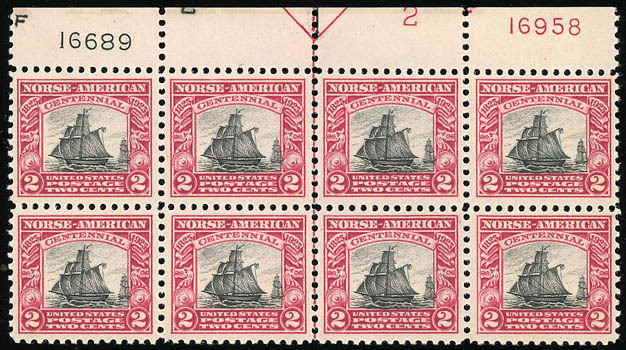 1925, 2¢ Norse-American, plate block of 8 with two plate numbers and arrow, o.g., never hinged, rich colors, fresh and Very Fine. 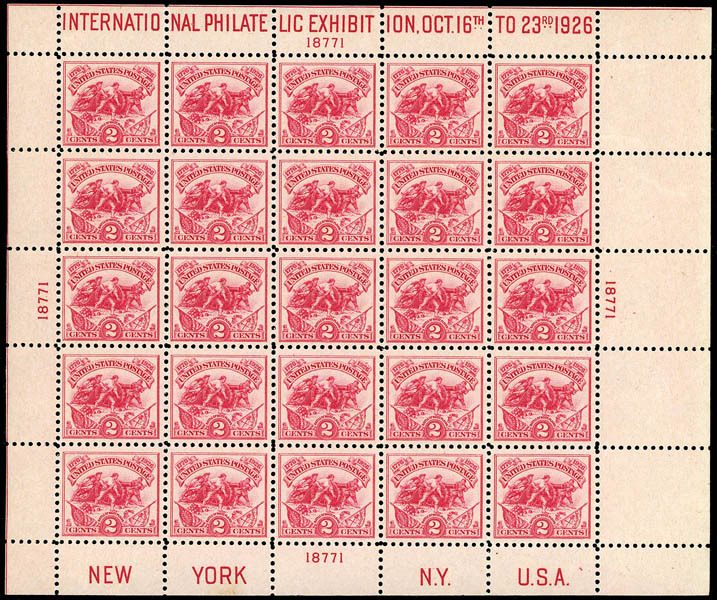 1926, White Plains souvenir sheet, o.g., never hinged (natural gum bends), strong color, Very Fine. 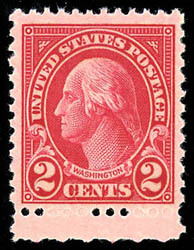 1928, 2¢ carmine, rotary, type II, bottom margin single, o.g., never hinged, wide margins, rich color and Post Office fresh, Very Fine. 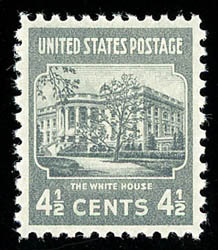 1938, 1½¢ Presidential, o.g., never hinged, perfect centering and margins, bright and P.O. fresh, a Superb gem, one of twelve to grade as such with none higher; with 2011 P.S.E. Graded certificate (Gem 100, SMQ $300). 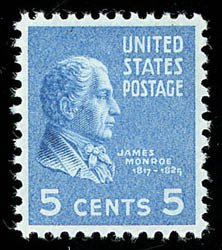 1938, 4½¢ Presidential, o.g., never hinged, perfect centering and wide even margins, bright and P.O. fresh, a Superb gem; with 2015 P.S.E. Graded certificate (Gem 100, SMQ $170). 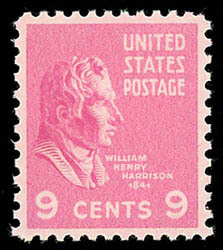 1938, 5¢ Presidential, o.g., never hinged, perfect centering and margins, bright and P.O. fresh, a Superb gem, one of seventeen to grade as such with none higher; with 2014 P.S.E. Graded certificate (Gem 100, SMQ $250). 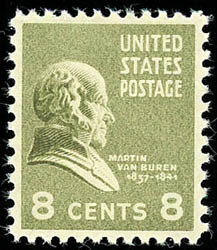 1938, 8¢ Presidential, o.g., never hinged, perfect centering and margins, bright and P.O. fresh, a Superb gem, one of seven to grade as such with none higher; with 2015 P.S.E. Graded certificate (Gem 100, SMQ $360). 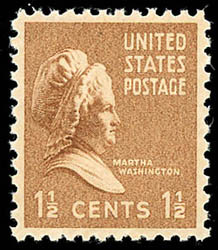 1938, 9¢ Presidential, o.g., never hinged, perfect centering and margins, brilliant color and P.O. fresh, a Superb gem, one of eleven to grade as such with none higher; with 2016 P.S.E. Graded certificate (Gem 100, SMQ $310). 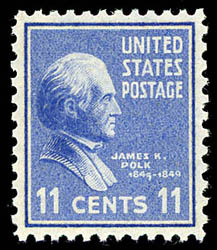 1938, 11¢ Presidential, o.g., never hinged, perfect centering and margins, bright and P.O. fresh, a Superb gem, one of eleven to grade as such with none higher; with 2011 P.S.E. Graded certificate (Gem 100, SMQ $310).